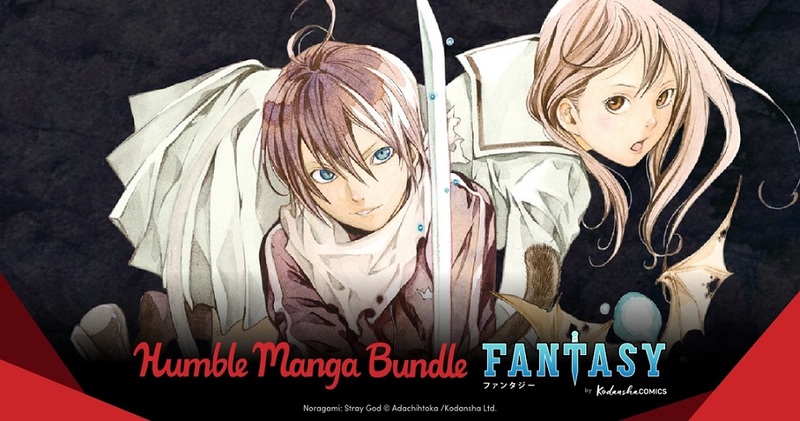 The Humble Manga Bundle: Fantasy by Kodansha Comics just launched on Wednesday, January 30 at 11 a.m. Pacific time! Kodansha is back with manga like Drifting Dragons Vol. 1-3, Cells at Work! Vol. 1-4, Noragami Vol. 1-6, Mushishi Vol. 1-10, Land of the Lustrous Vol. 1-5, That Time I Got Reincarnated as a Slime Vol. 1-4, and more! All together, these comics would cost up to $1,000. At Humble Bundle, you choose the price and increase your contribution to upgrade your bundle. This bundle has a minimum $1 purchase.